Hi, I’m Peter Dickens & after tweeting pretty successfully for the last 3 years about Wine, food & my travels I thought it was about time to set up this blog. I am married to Margaret who is half Italian and we spend a lots of time exploring Italy which has given us the opportunity to visit the most amazing vineyards and sample some of the worlds best wines. 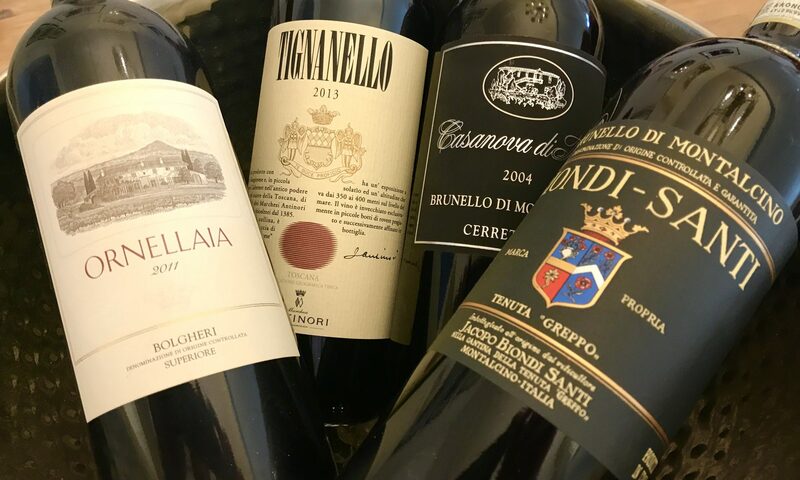 Although Italian wine is my first love, I enjoy wines & drink regularly from all over the world.